BsnTech Networks received an order a few weeks ago from Alissa, owner of BiCoastal Beauty Concepts. 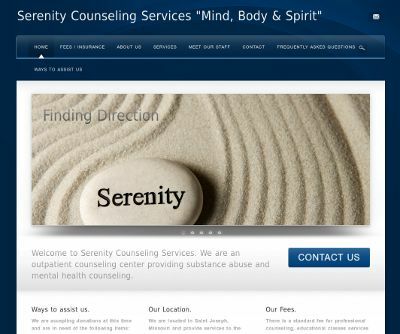 She requested that we provide a full range of services for her – including two logo designs, website design, website hosting, and domain name management. Our logo designer quickly made the two logos that she requested and she was so pleased with them, that she paid the additional amount for the logo upgrade to a “vector” format which can be used for any purpose – including sending the logo to a professional printer to be used on posters, clothing, and more. Alissa wanted to use the logo shown here on her website so she quickly made the payment so it could be integrated into her website. The other logo will be taken care of at a later date when she is ready to use it for printing. We appreciate the business from Alissa! Ken contacted us last week on behalf of his organization, American Society of Healthcare Professionals. He requested a full line of services from BsnTech – including logo design, web hosting, domain name management, and website design. Ken’s primary goal was to get a logo designed right away although he also took care of the pre-payments for the website services as well. In just a few days, our logo designer worked with Ken and made a logo that Ken was happy with. It has now been completed and provided to Ken! BsnTech Networks was contacted by David, owner of Pythagoras Playground, late last week asking for some website help. Upon obtaining the required info and logins to get started, we had all of his requested items done within two days. 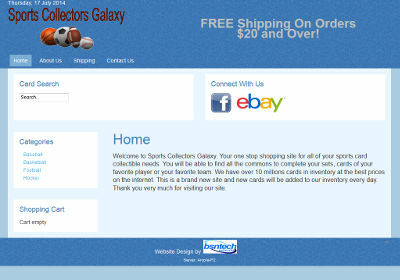 The eCommerce configuration took a few days to fully get completed as we had to setup the tax and shipping rates. We appreciate the business from David and hope to do more business with him! 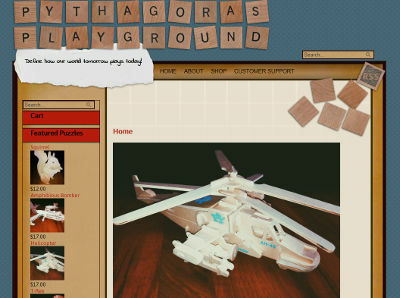 The Pythagoras Playground website is at pythagorasplayground.com. BsnTech Networks was contacted by Jerry late last week. He originally had another website, but GoDaddy had completely deleted his website when he didn’t renew the hosting in a timely fashion. Luckily, he had a copy of an older website that he had and was able to at least get a site running for his business. 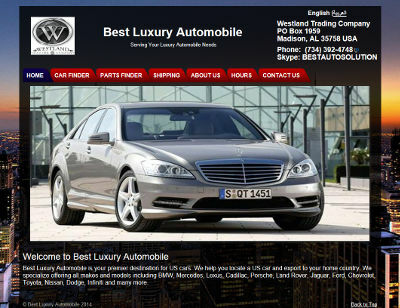 However, the website needed to have some modifications and changes done to it – namely a change in the e-mail address on each page, a contact form that was not working, and a few other text changes. BsnTech worked quickly and had all of his requested updates done within about 12 hours of receiving the login information to his hosting account. We fully setup the programming for the contact form and tested it to ensure it was working properly. We appreciate the business from Jerry! 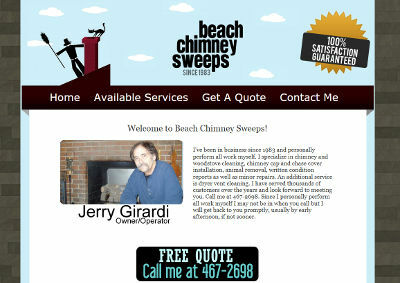 The Beach Chimney Sweeps website is at beachchimney.com. 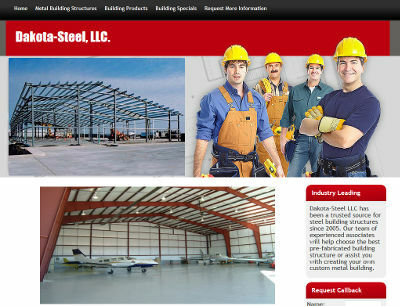 Tim, the owner of Dakota-Steel, LLC, contacted us several months ago asking about website design and related services. After a few months, he was ready to get started with his website. Over the course of a couple of weeks, we got his website fully finished. He provided us some examples of other websites in the same industry and requested that we setup his website similarly to those. Tim has approved of the work that we did for him and plans on having us help him with advertising and marketing the site – either through pay per click (PPC) advertising or through our SEO services. We appreciate the business from Tim! Another long period without a garden post! Amazing to see that the last time I posted was around Memorial Day. In about a month and a half, the garden has completely transformed. The weather this year has been very nice compared to other years. There has been some nice days where the humidity was low and it was nice to be working outside. We are also getting rain just about the perfect time – that way I don’t spend extra time watering the garden. So far this year, I’ve watered the garden areas maybe five or less times. The rain barrels continue to stay full. When I use any water, it seems to be fully replenished within a day or so. Last time I wrote, I was picking radishes and lettuce. Well, the radishes and lettuce have already been pulled out. Same with the Cascadia snap peas. They were pulled out a few weeks back as they were deteriorating. We got about a gallon-sized bag of peas from the garden this year. Didn’t help that we went on vacation at about the peak of the peas maturing. So when we returned, many of them were already past their prime. Once the pea plant is able to mature some seeds, they will typically stop production. That is why it is important to pick them before the seeds mature. Onions are starting to be harvested. About eight or so have been pulled thus far. Look how big they are now! We have also harvested about half of the Ventura Celery. Makes a nice treat with some ranch dressing. What about the broccoli? Well, it was another one of those things t hat I planted too much of. I did get a few heads of broccoli cut upon our return from vacation. Some of them were already flowering with yellow flowers – so they had to be thrown out. But after they were cut, we had about a gallon bucket of broccoli. Another tasty treat with some ranch dressing! Over in the side garden, there are four more that need to be picked (along with two cauliflower). Three of them are past their prime and just need pulled out. You’ll also notice that the peas are all gone. There are two curds of cauliflower in the front garden that are doing very well. These also need to be harvested. The back garden is an absolute mess. We had a company come in last year to take care of our lawn to see what could be done. Well, we didn’t hire them back this year and the weeds have been absolutely crazy! The worst year ever for weeds! So the back garden looks to be in very bad shape. After I took this picture, I did go through and pull out some weeds – but definitely not all of them. The Kennebec potatoes back here are still holding onto their footing, but they have also declined. The potatoes down by the road in the front yard are doing OK. But they show the same kind of yellowing as those in the back garden. Not too much longer and it will be time to start digging potatoes. It just really seems this year that they matured faster. Typically mid-August is when I harvest them in prior years. But maybe they will hold out for another month. The grape arbor is looking very good this year. The pavers under the vines got a make-over this year. There were all kinds of weeds growing up through the pavers and the Zoysia grass was starting to encroach into the area. So all of it was pulled out. Two layers of weed barrier was put down (fabric and plastic) to provide double the protection. A plastic edger was also put around the perimeter too. Then the pavers were put back down with sand. In the front garden, the plants are doing very well. My wife got out and picked most of the green beans last week – and we had some huge containers full of green beans! It has been many years since we got a decent supply of green beans – all because the deer would get into the garden and eat them to the ground. This year, I had to put up the old green snow fencing around the perimeter. Still, it sags in some spots and the deer have been able to get their heads over and chew away. What I don’t understand though – as you can see below – is that the green beans down the middle row look to have been completely eaten back too! So maybe it isn’t the deer getting in but another animal. The tomato plants are also doing good – but we have yet to have our first red tomato. Finally – the peppers. The peppers are not doing well this year. They keep falling over and seem like they need extra support. But, we have already picked our first pepper of the year – and it was partially red and partially green! That is the fastest ripening pepper we’ve had yet. Only three pepper plants remain out of the four that were planted. In years past, I’ve put eight plants out – so this year it was cut back by half. Well, until next time. Might be another month but hopefully less!